I rarely import pond fish from China, but thought these were special and brought in a box. 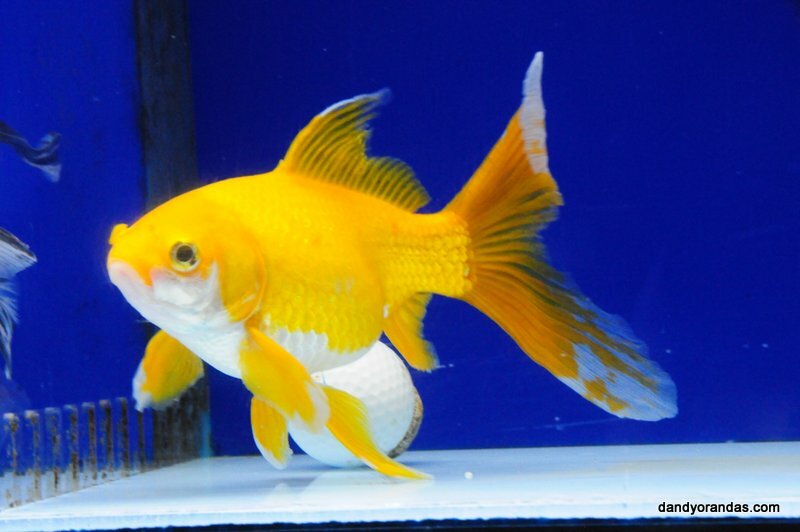 They’ve been super healthy and active for the last 3 months. 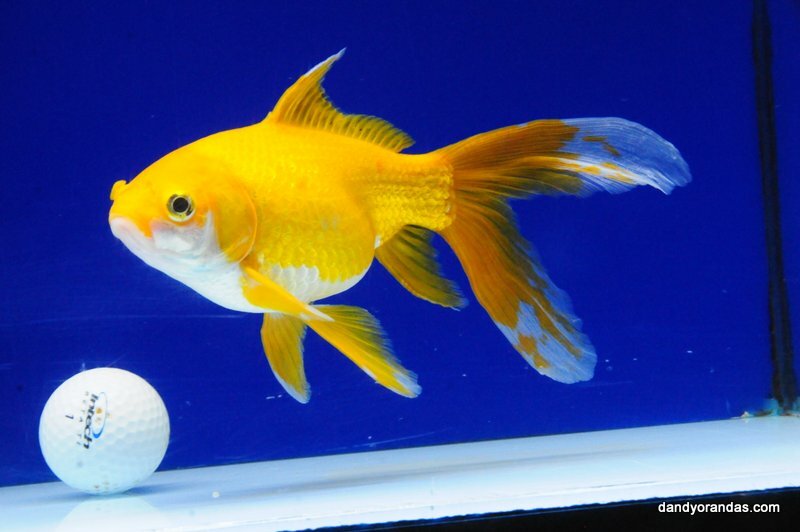 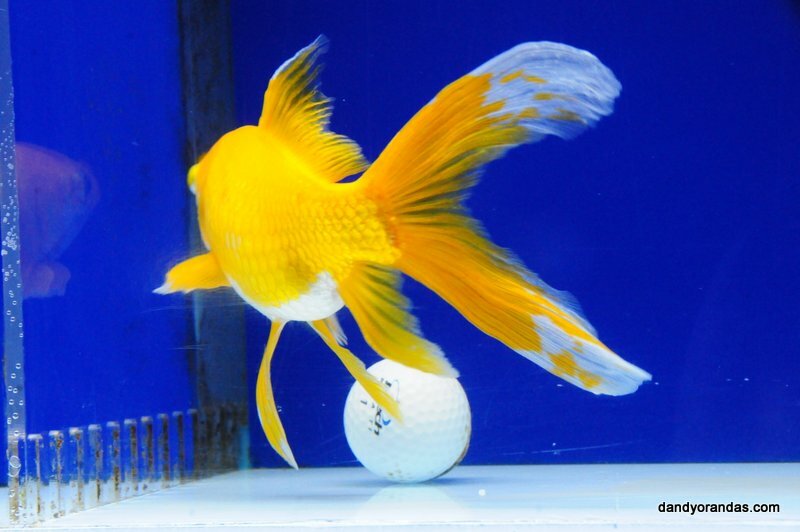 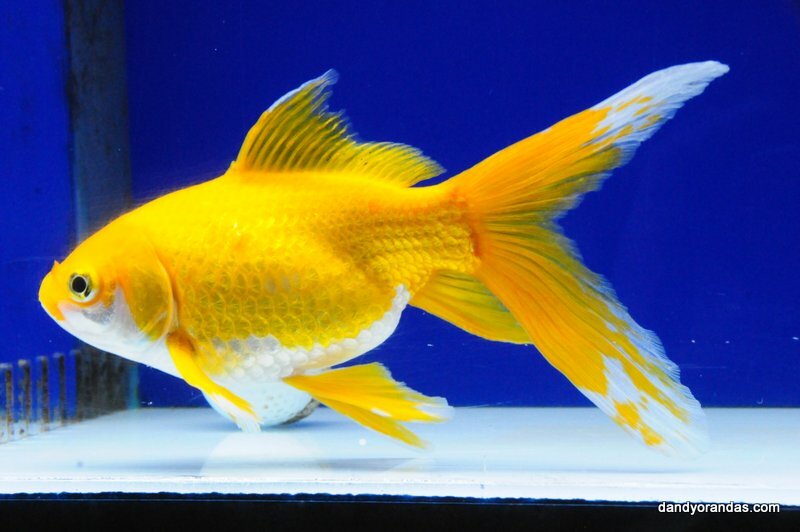 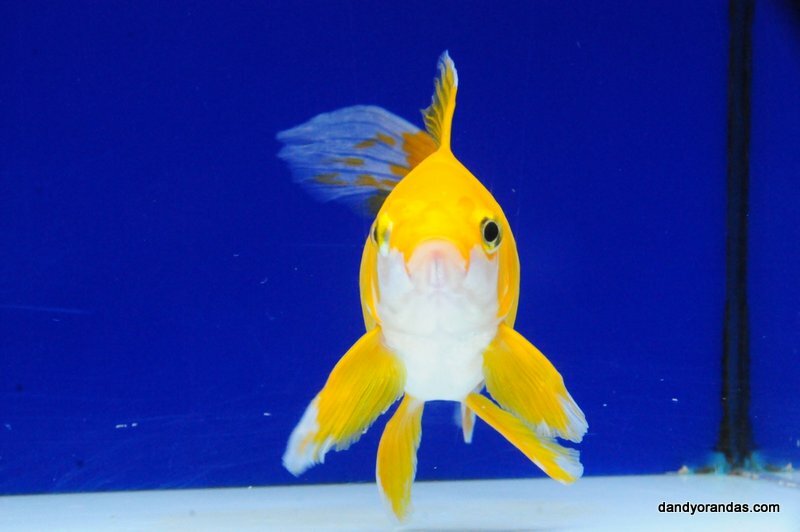 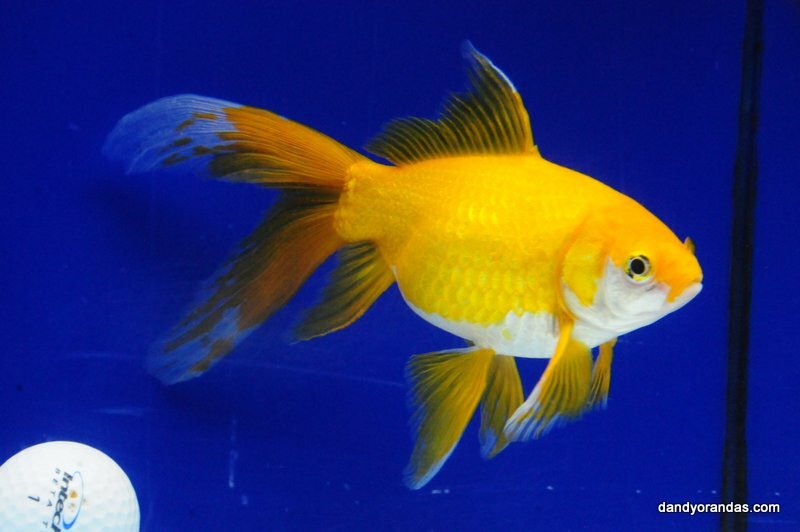 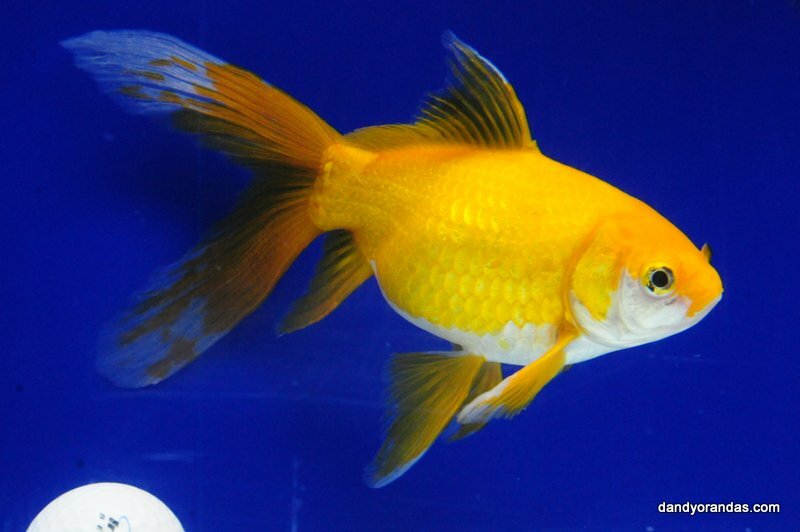 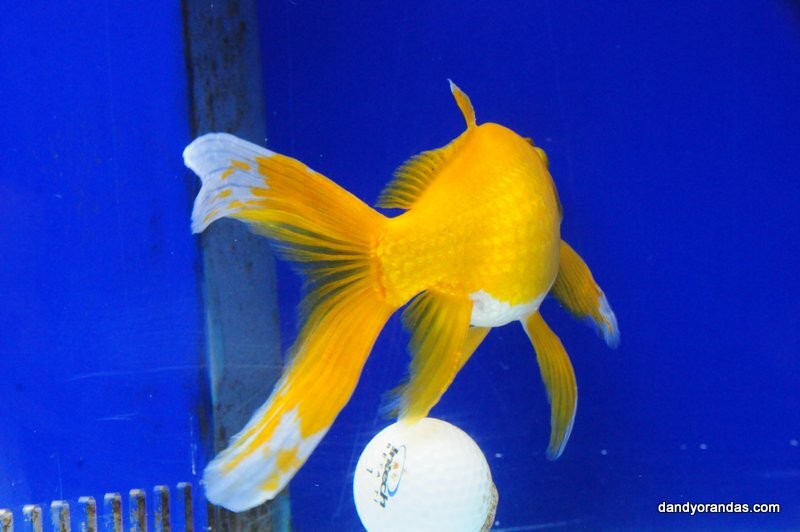 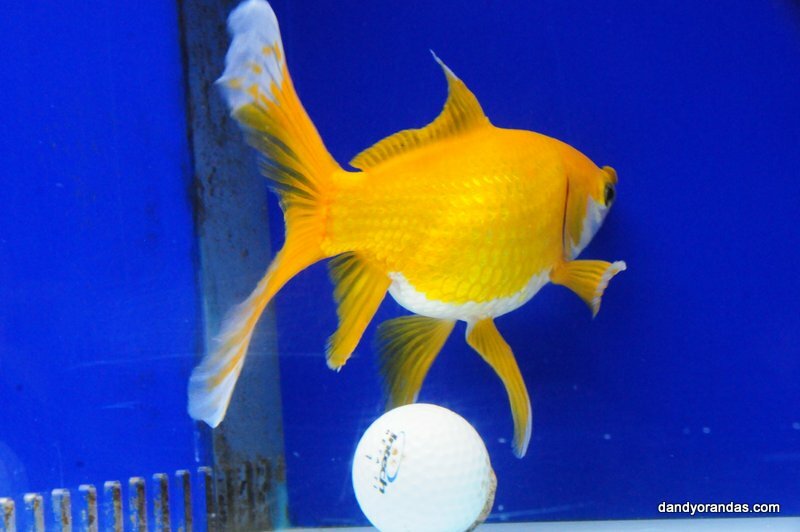 Super rich and vibrant yellow color on this active fish with large tail.